A student at Northern Arizona University is reportedly facing academic repercussions for the using the word “mankind” as a synonym for “humanity” in an essay for an English class. 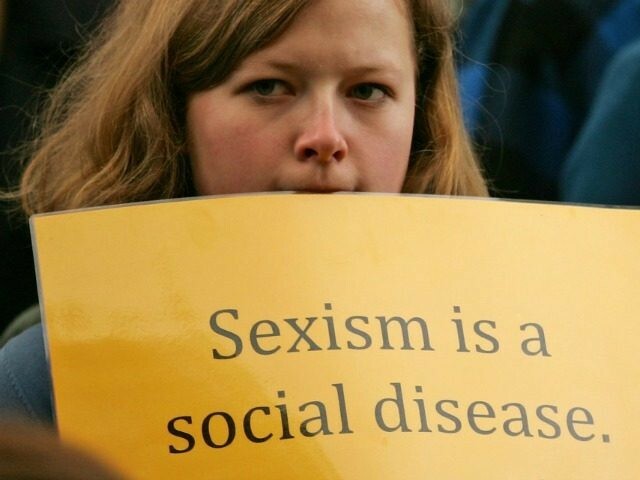 Although most dictionaries define “mankind” as “the human race,” which is gender inclusive, Northern Arizona University Professor Anne Scott is sending a message to a student who dared to use the word that Scott believes is “sexist,” in a recent essay. Scott specifically cites the use of “mankind” as the reason why the student lost one point out of 50 on a recent English essay in her “Critical Reading and Writing in the University Community” course. The student, Caitlin Jeffers, claims that Professor Scott instructed students to avoid using gender-specific language at the beginning of the semester. Jeffers claim that she wished to test the policy to see if Scott would actually lower her grade on an assignment due to the use of gender-specific language. After receiving her grade on the essay, Jeffers said she requested a meeting with Scott to address her decision to police the language of her students. “She told me that ‘mankind’ does not refer to all people, only males. I refuted, stating that it does refer to all people, [but] she proceeded to tell me that I was wrong; ‘mankind’ is sexist, and I should make an effort to look beyond my preset positions and ideologies, as is the focus of the class,” Jeffers claimed. Scott offered Jeffers the opportunity to rework the essay to increase her grade, noting that she must remove the word “mankind” to do so. Scott reportedly also sent an email to the class that she will continue to dock points from students’ work when it uses gender-specific language.